High grade aluminium bar ends with intergrated design. 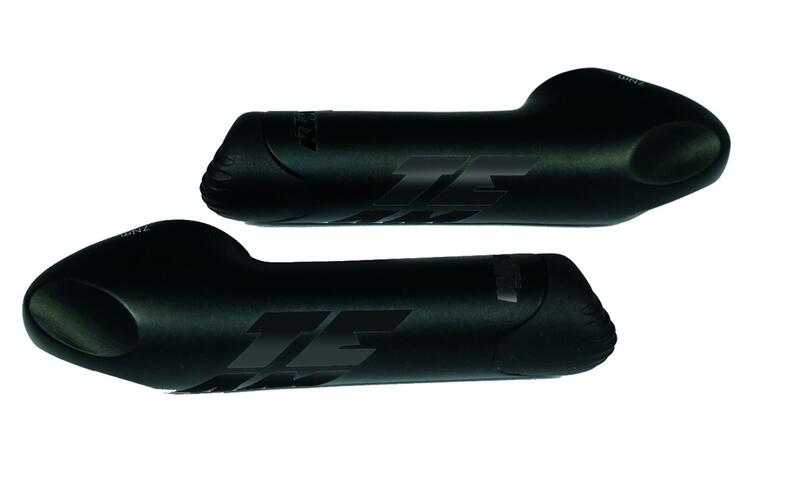 Bar ends double as exstended and bar ends. 80mm in length after essembly. Angle fits to riser and straight bars. Relaxes wrists and provides comfort.